As a music therapist, I am a strong believer in the ability of music to support development, cognition, and motor skills. 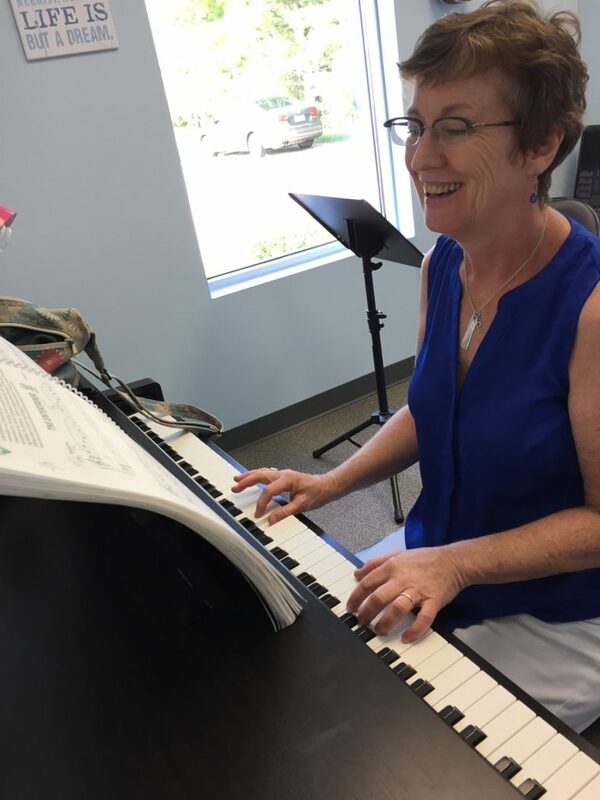 I am very proud to be a part of our amazing team at Music Therapy Connections, which includes teachers and music therapists offering opportunities to grow and learn in a fun and engaging environment. 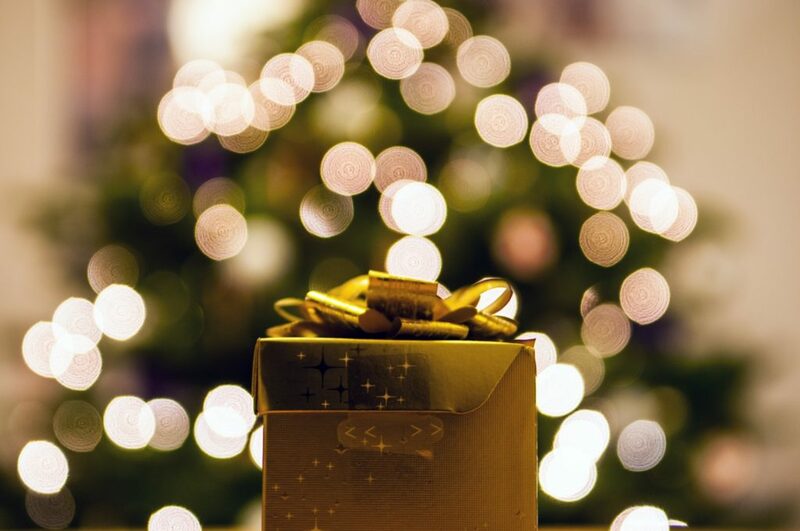 This holiday season, we are offering gift certificates on all of our services here at Music Therapy Connections! We offer individualized lessons for guitar, voice, piano, and ukulele. These lessons are for children, teens, and adults! We pair our students with a teacher who best complements their personality, interests and schedules. Your lesson experience is truly your own! 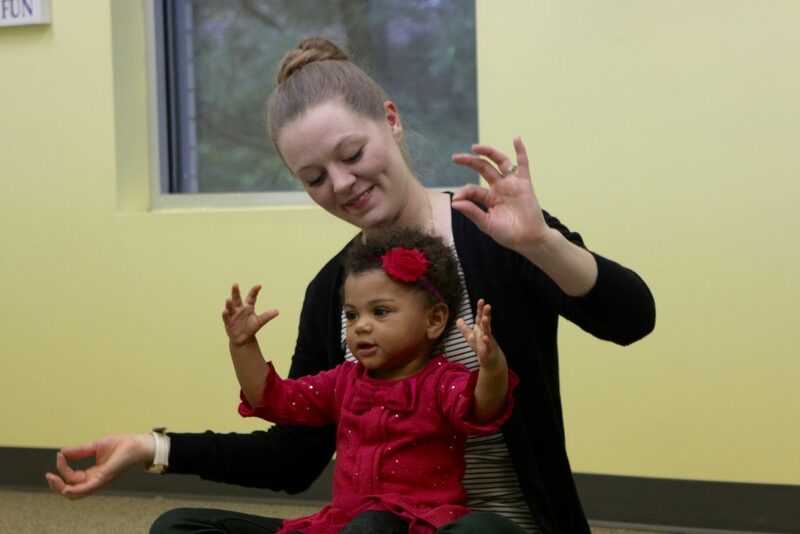 For those under the age of five, we offer Listen & Learn for Little Ones developmental music classes. These classes support both the musical and nonmusical development of your very special little ones. We play instruments like shakers and drums, dance, explore social skills, and offer opportunities for bonding with parents, grandparents and other family members! Now through the first week of January, you can purchase an All-Access Class Pass for your family — including multiple children — for just $165. By registering for the rest of the school year, you’ll save the cost of an entire session (or more, if you have 2 children). With an all-access class pass, your family can attend all 4 remaining sessions AND receive a USB flash drive containing the entire collection of Listen & Learn class music. Giving a series of classes or lessons is the gift that continues to support and nourish the lives of the people you love! Sending you joy for a very happy holidays!